African Rhinos are poached at a rate of three per day. Two-thirds of the world’s five Rhino species could be lost in our lifetime. 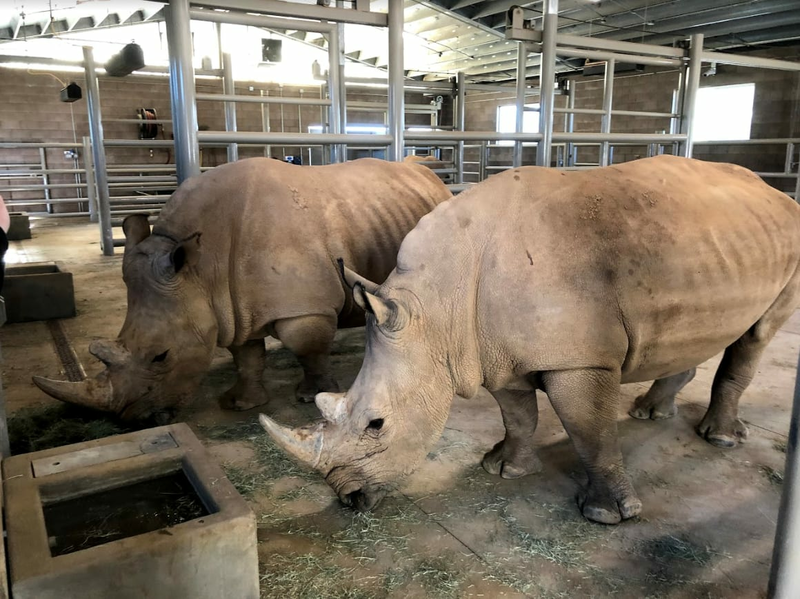 In a new partnership, the San Diego Zoo and the University of California San Diego are collaborating to use advanced robotics to further reproductive technologies to help improve critically endangered Rhino populations. Within the Jacobs School of Engineering, Electrical Engineering Professor Michael Yip and his Advanced Robotics and Controls Lab are uniquely positioned to partner with the San Diego Zoo to help save Rhinos. The goal is to develop flexible robots to aide in the complex artificial reproduction process for Rhinos. To do this, Yip is collaborating with the San Diego Zoo’s Dr. Barbara Durrant, who is a world leader in developing innovative methods to encourage species reproduction. Read more about this collaboration in an article featured in WIRED, here. 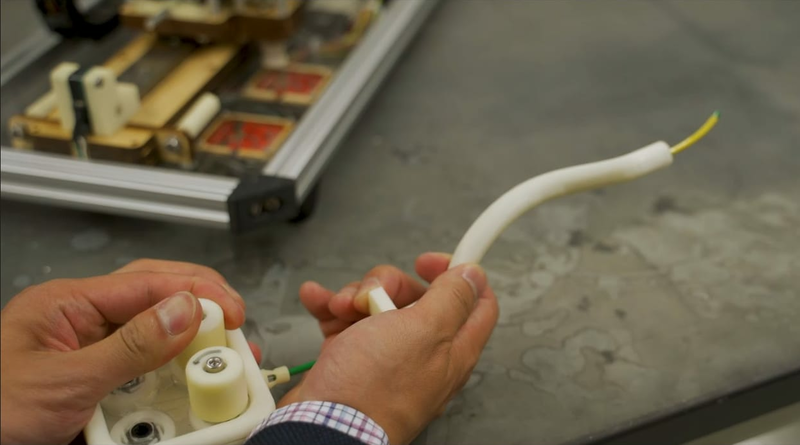 Your support will help Professor Yip, and his student research team, to design and build robotics instruments to be used by Dr. Durrant and the San Diego Zoo in their work to improve the worldwide population of the critically endangered Rhino. To make a gift by phone, or for more information on this project, please call Brian Pecor at 858-246-3200.